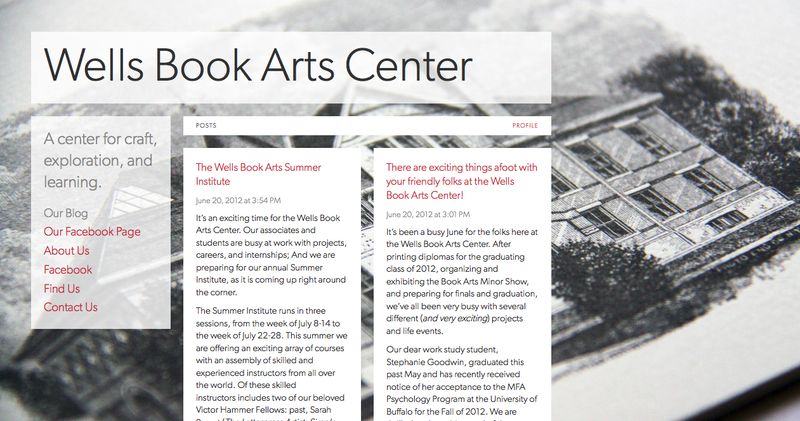 Our new website – wellsbookartscenter.org – is up and running! The most exciting part? It will soon include an online store with special products hand-crafted right at the center. Check it out!